YOU GUYS ARE THE BEST! #WINNING! 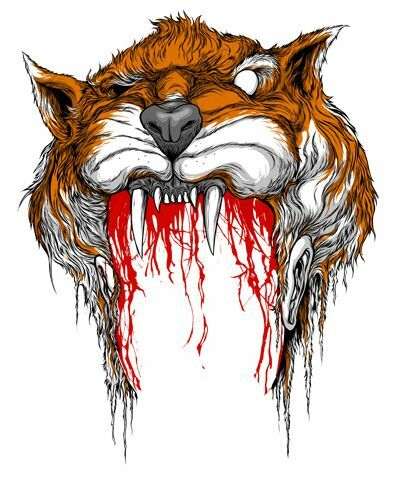 MAKE YOUR OWN #WINNING TIGER BLOOD HAT AND SHOW THE WORLD YOU WIN! Click this pic to download a HIGH REZ, photoshop file that contains a transparent background so you can slap on this Tiger Blood trophy to anyone you want to! You might have to Right-click and "save as". Zerofriends & I At SF WONDERCON THIS WEEKEND! WHAT TOY WOULD YOU LIKE TO SEE ME MAKE!? "VERTIGO" SERIES #1 Giclee Prints Released! Our TEAM ROSTER is GROWING!!! TIGER BLOOD! WIN! WIN! WIN! TIGER BLOOD!